The real estate industry has changed dramatically in recent years. Not too long ago, people looking to buy a home would check the newspaper for home listings, and try and keep an eye out for any open houses in the vicinity of where they would like to move. Nowadays, with the advancement of technology, nearly 90 percent of people looking to buy a home begin the search online. This means that when you’re selling a house in Louisville, first impressions are crucial. If a potential buyer isn’t immediately interested, they’re likely to swipe for the next listing. At The Osborne Realty Group, you can rest assured that our real estate agents will help you through the process and work diligently to sell your house as quickly as possible and at the best price. 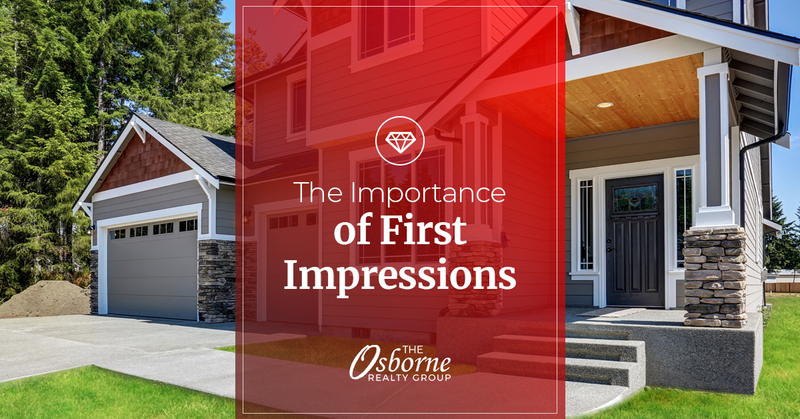 In this post, we’ll be discussing the importance of making a great first impression and a few things that you can do to generate more interest in the home that you’re selling. For any more information or to hire one of our expert realtors, reach out to us today! With the majority of buyers looking online for their next home, having clear and professional real estate photography is a must. If you take photos from your phone and they appear blurry or grainy on a website, buyers won’t even think twice about your home listing. While we understand that you’re trying to save money for the move, the amount that you spend on a photographer is definitely worth the cost. A professional will be able to use natural lighting to make the home more inviting and use their expertise to get potential buyers one step closer to buying your home. 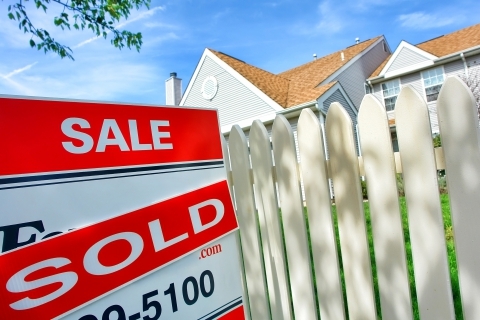 When trying to garner interest in the home that you’re selling, targeting emotions is key. Buyer’s want to be able to imagine themselves calling the house a home, and relaxing after a long day at work. This is difficult to do if every room in the house is empty or full of your clutter. Staging will help buyers imagine how the home could look were they to buy it, and goes a long way in piquing their interest in your home. While some steps have changed over time, curb appeal remains a key component in selling your house. Oftentimes, those searching for a home only see the outside photography or drive by the listing and make their decision without having even seen the inside of the home. You want the outside to look appealing and welcoming. In order to do this, you’re going to want to be sure to get any visible repairs done before putting the home on the market, as well as any faded paint. To take it a step further, consider doing some landscaping (even add some flower bushes!) to further enhance the curb appeal. When the outside of your home looks great, this will increase the amount of interest in it. And with more interest, you may have the opportunity to raise your asking price. While there are many components to selling a house efficiently, you can rely on us and our experience to help you every step of the way. If you’re ready to put your house on the market, contact us today!